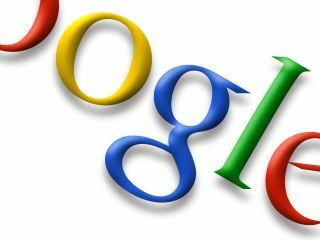 The German court has told Google that the thumbnails it displays on its popular image search database breach copyright. In a case that could now be replicated across the European Union, Google has lost two cases on breach of copyright over the thumbnails displayed, with other image search engines such as Microsoft's Live search also likely to be hit with lawsuits. Google has already fought and eventually won a copyright claim from Perfect 10 over the thumbnails in the US, but the German law courts have decided that the search giant has broken the law. A Google spokesperson told paidContent, "Today's decision is very bad for Internet users in Germany, it is a major step backwards for German e-business in general, and it is bad for the thousands of websites who receive valuable traffic through Image Search and similar services." You'd be forgiven for wondering if Google is considering abandoning Germany altogether after also failing to win a case over the use of the term Gmail in the same country. With a legal challenge in Belgium over the snippets used in Google news also rumbling on, these are troubled times for Google – whose quest to host all the world's information has caused many to question whether copyright is being rendered an archaic notion.